What do you do when you hit a million fans on Facebook? You re-release a song that only makes it much better. 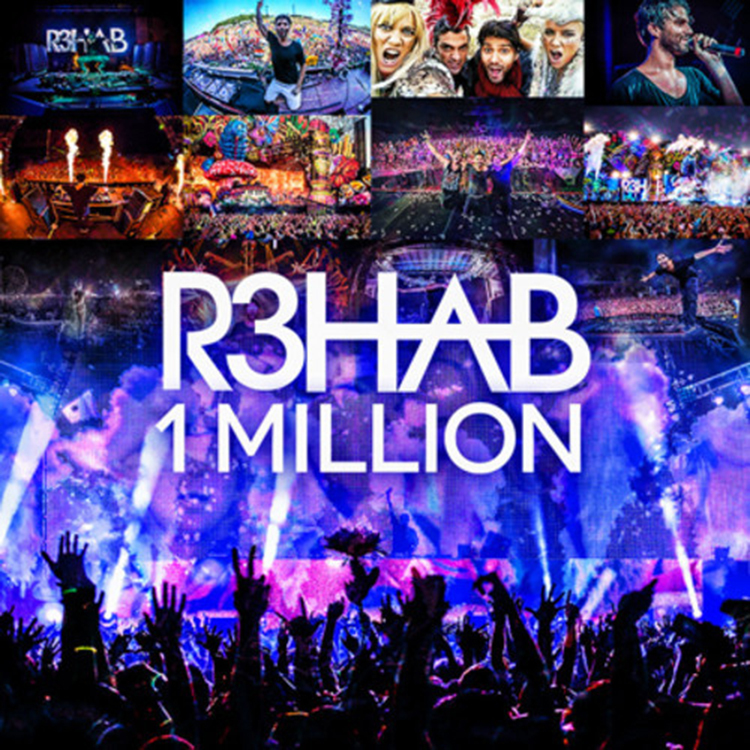 That is what R3hab did yesterday when he celebrated his 1,000,000th fan on Facebook. He also decided to release it for free too! What a gentlemen! Check out the song and download it now!